THE MEDIA AND COMMUNICATION TEXTBOOK SERIESSeries Editors: Rolando B. Tolentino and Patrick F. CamposThe Media and Communication Textbook Series is jointly published by the Office of Research and Publication of the University of the Philippines College of Mass Communication and the University of the Philippines Press. 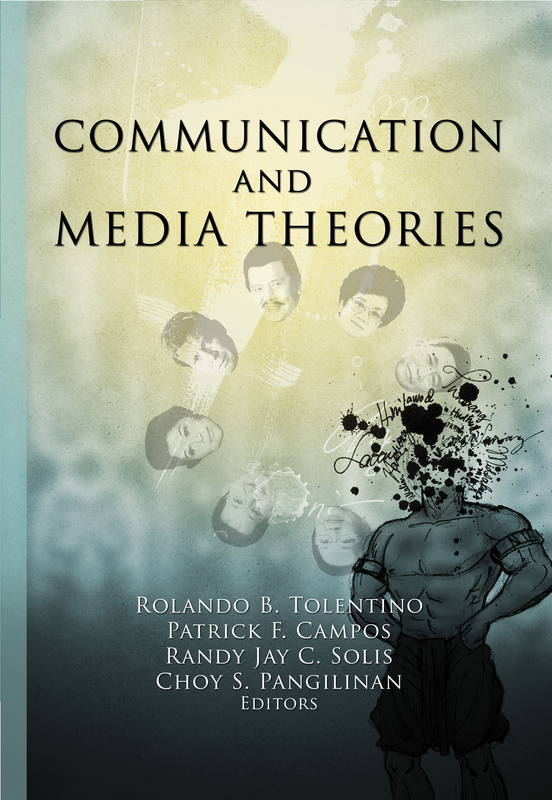 The series features critical and theoretical writings by Filipino scholars that shed light on communication and media studies in the context of Philippine culture and society.The textbook series includes Media at Lipunan. Patrick F. Campos is Assistant Professor at the University of the Philippines (UP) Film Institute. He is associate editor of Humanities Diliman and managing editor of Plaridel: A Philippine Journal of Communication and Media. He is also currently director of the Office of Research and Publication, College of Mass Communication, UP Diliman, and a member of the Cinema Committee, National Commission for Culture and the Arts. Choy S. Pangilinan is a lecturer at the UP Film Institute, College of Mass Communication, University of the Philippines in Diliman. He is a member of the Film Desk of the Young Critics Circle (YCC) and the Congress of Teachers and Educators for Nationalism and Democracy (CONTEND). Randy Jay C. Solis has worked for international development organizations like the United Nations Children’s Fund (UNICEF) as Senior Programme Assistant for its Communication Section and United States Agency for International Development (USAID) as Mass Media/Behavior Change Communication Specialist for its Health Promotion and Communications Project (HealthPRO). Now a faculty member of the Department of Communication Research of the University of the Philippines College of Mass Communication, he continues to engage in communication and research consultancies with development organizations. Rolando B. Tolentino is the current Dean of the College of Mass Communication, University of the Philippines Diliman. He is a fictionist, literary critic, and film scholar. He has authored and edited numerous books on film criticism, popular culture, and literature. His recent book, Almanak ng Isang Aktibista (2011), was published by the UP Press.